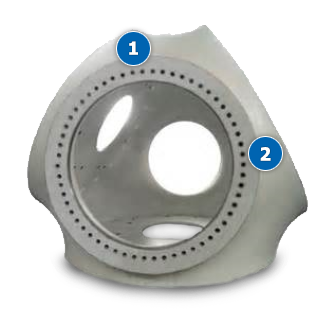 Ductile cast iron turbine hubs require large tooling solutions that can produce accurate parts in unstable machining environments with longer tool overhangs. 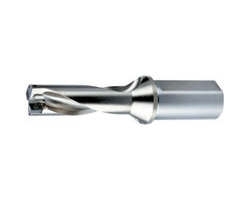 OSG has developed specific taps and drills for such applications. PHOENIX®-PHP: OSG PHOENIX high performance drill series.